REDtone International Bhd managed to return to the black in its first financial quarter ended July 31, 2017 (1QFY18) but said the operating environment will continue to be challenging. The group posted a net profit of RM1.1 million for the quarter — compared with a net loss of RM1.16 million in 1QFY17 — thanks to improved gross margins and better control of operating costs. Revenue, however, fell 27.19% to RM30.23 million from RM38.45 million due to lower income from its managed telecommunication network services. 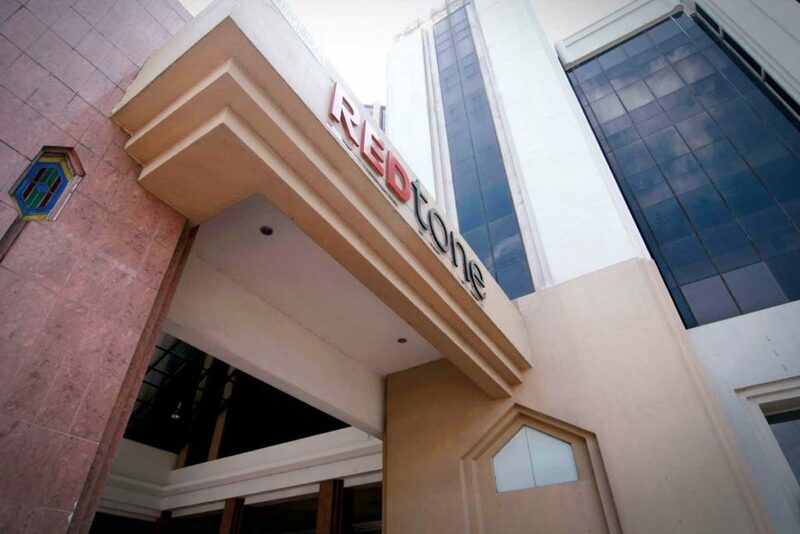 On an annual basis, REDtone reported losses in FY16 and FY17, with accumulated losses of RM10.18 million as at end May. REDtone is a telecommunication solutions provider and provider of prepaid mobile telephone services. The company is chaired by Tunku Tun Aminah, the daughter of the Sultan of Johor, who owns a 17.91% stake in the group. A 51.71%-subsidiary of Berjaya Corp Bhd, REDtone has been listed on the ACE Market since January 2004. Its share price gained 0.5 sen or 1.19% to close at 42.5 sen today, giving it a market capitalisation of RM321.99 million.